Bring in some Fruit Loops and play a fun game of bingo! Includes 6-8x10 cards with 9 critters to play. 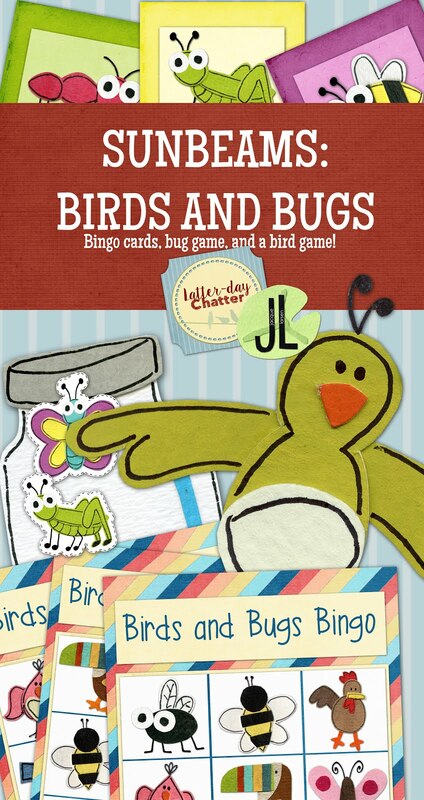 Includes 3 fun ways to play with calling cards, bug cutouts, a fun jar to collect them all! Play a fun gross motor game and feed the bird!